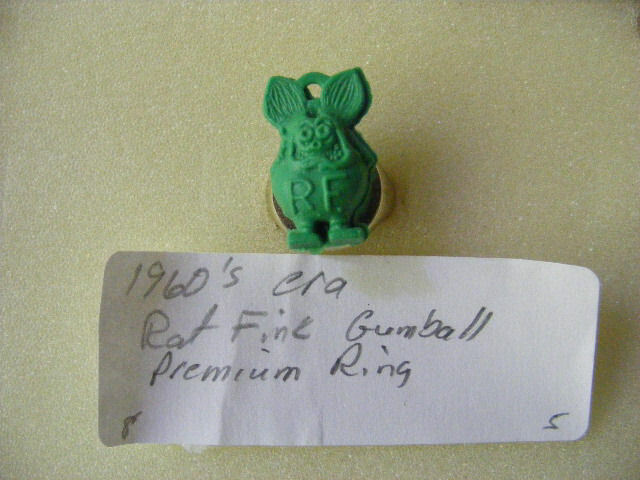 Collectible toys form toy rings to cereal box premiums, mail away premiums and various other type toys. 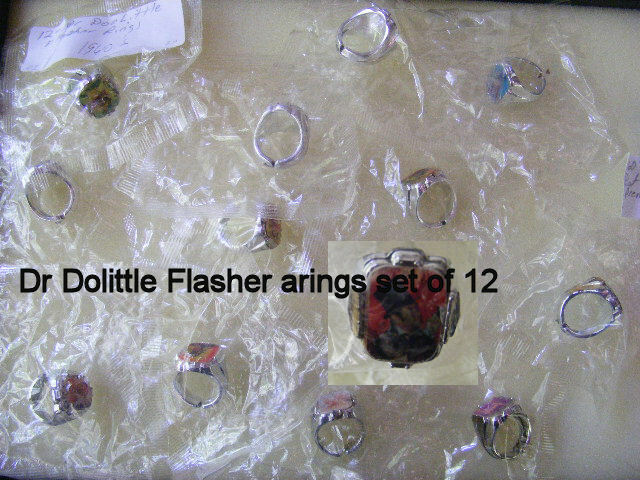 Here is a set of 12 Flasher rings still sealed in their wrapper and is of The 1960 era Dr Dolittle. 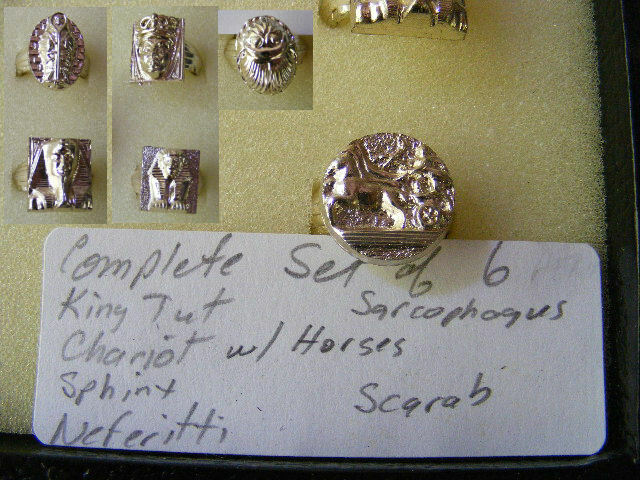 Flasher rings change designs when moved.